Leather processing involves a combination of single and multistep operations. Leather with optimal quality requires that all operations are performed correctly, as the defects created in hides in previous stages are difficult to correct in further. All stages are subjected to an intensive relationship, consequently, reagents used, dosage, times of operation and any other relevant variables have a particular implication in the final product. 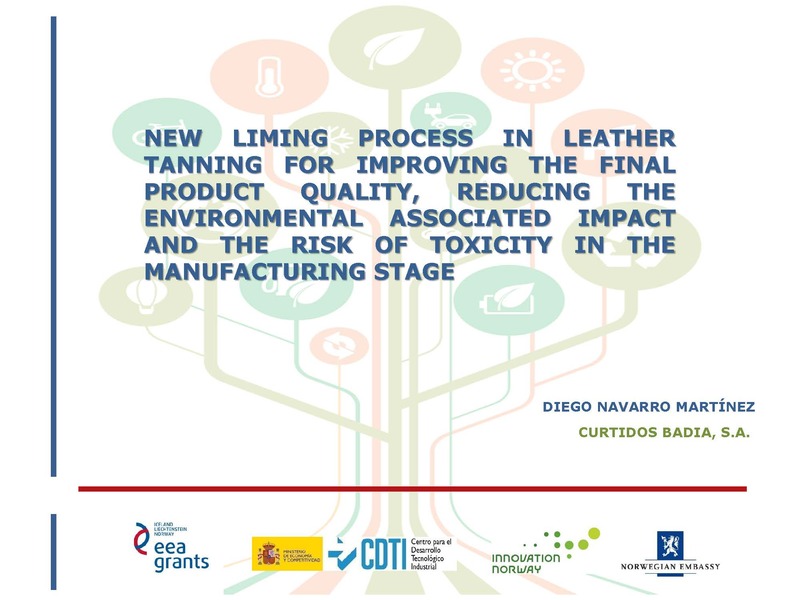 The main objective of CURTBIENTAL project is the development of a new environmentally sustainable technology for leather processing. Specifically, the scale-up to pre-industrial scale of a full oxidative unhairing tanning process, that avoids the use of sulphur compounds. The process will also take benefit from the different strategies that arises from the new tanning process, regarding by-products recovery, mainly proteins, and for conditioning and reuse of spent baths. 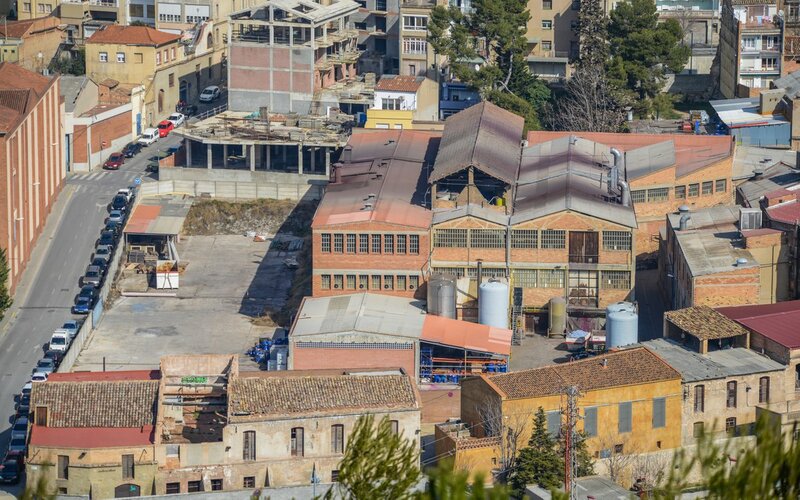 The success of the project will help the tanning sector, allowing the minimization of the overall environmental impact of their process and the improvement of working conditions, without sulphur malodours, and eliminating the risk of exposition to toxic gases, such as H2S. In the period 2009-14, the EEA Grants support 86 programmes in 16 countries in Europe. The EEA Grants are available to the 13 EU member countries that joined the EU and the European Economic Area (EEA) in 2004, 2007 and 2013 as well as Greece, Spain and Portugal. 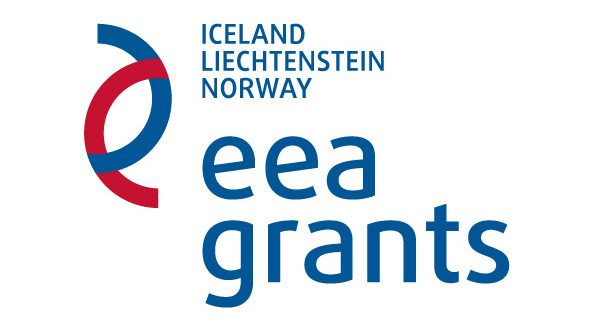 The EEA Grants are jointly financed by Iceland, Liechtenstein and Norway. The three countries contribute to the grant scheme according to their size and economic wealth. Of the €993.5 million set aside for the 2009-14 period, Norway represents 95.8%, Iceland 3% and Liechtenstein 1.2%. The decision-making body of the EEA Grants is the Financial Mechanism Committee, which is composed of representatives of the Foreign Ministries of Iceland, Liechtenstein and Norway. Financial and economic-technical assessment of R&D projects implemented by companies. Managing and fostering Spanish participation in international technological cooperation programmes. Fostering international business technology transfer and support services for technological innovation. Supporting the setting up and consolidating technological companies.